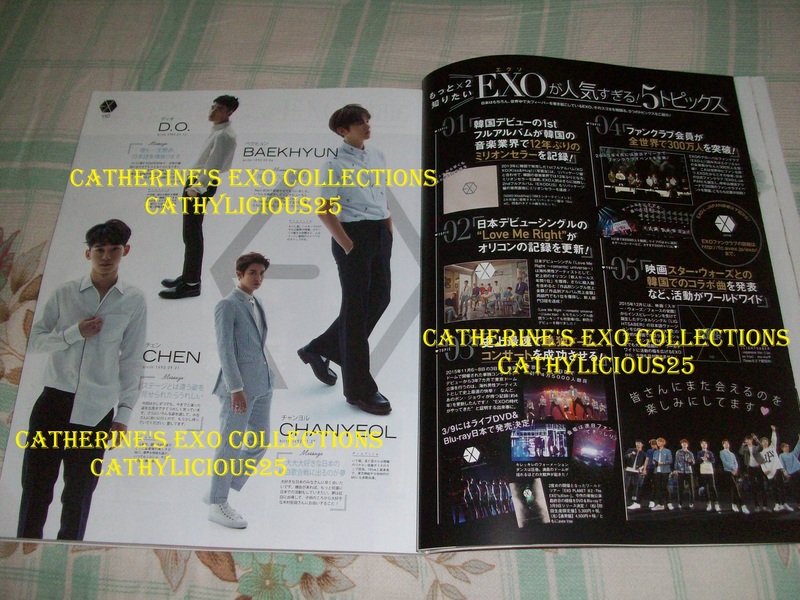 I loved collecting magazines before. 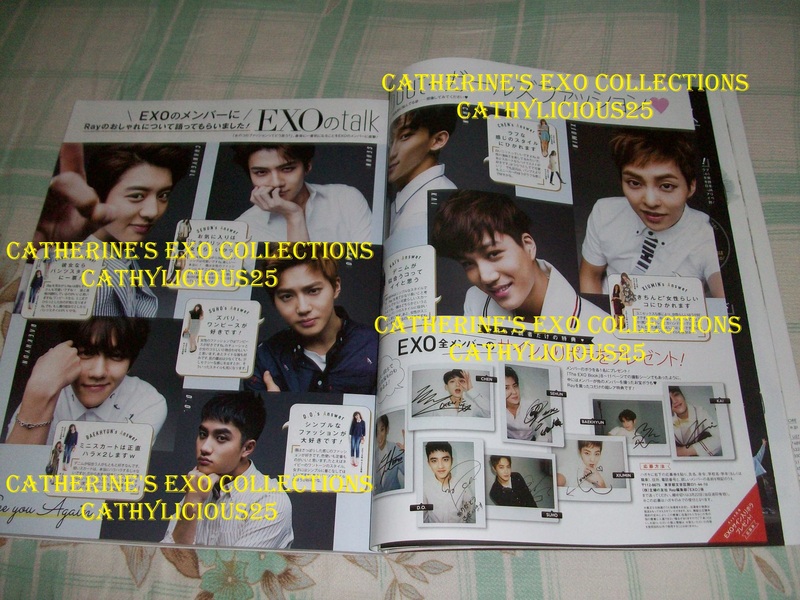 But ever since Tao left EXO, I lost interest in collecting them. 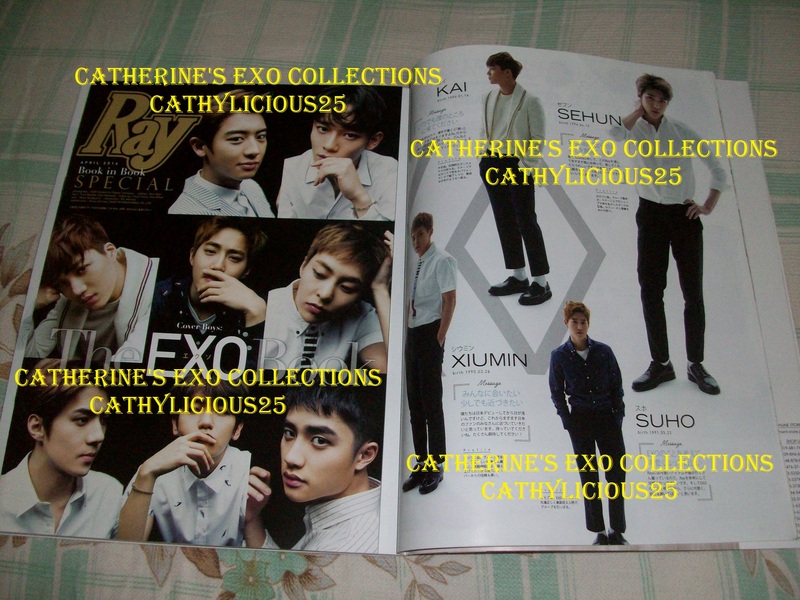 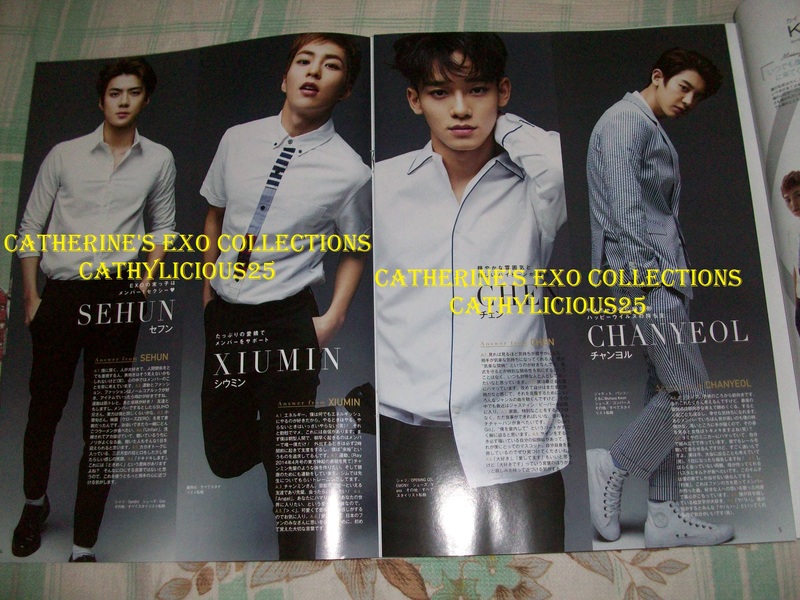 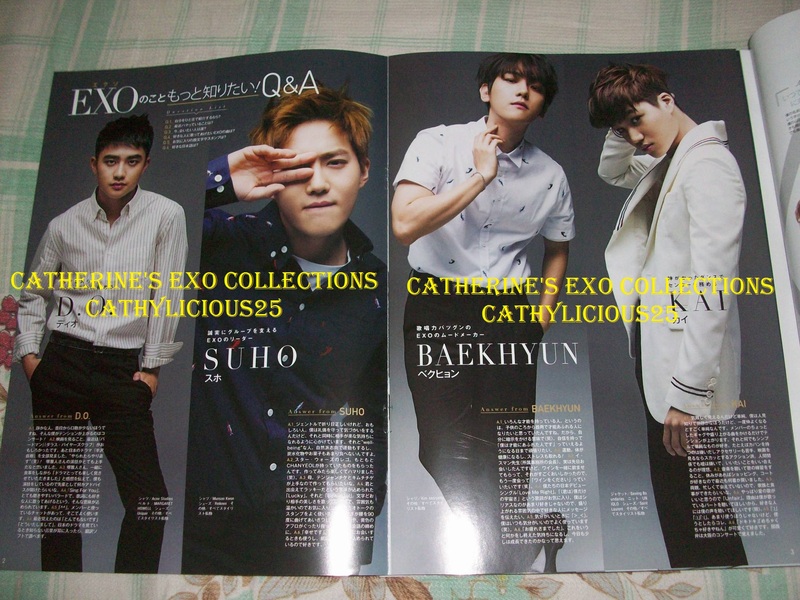 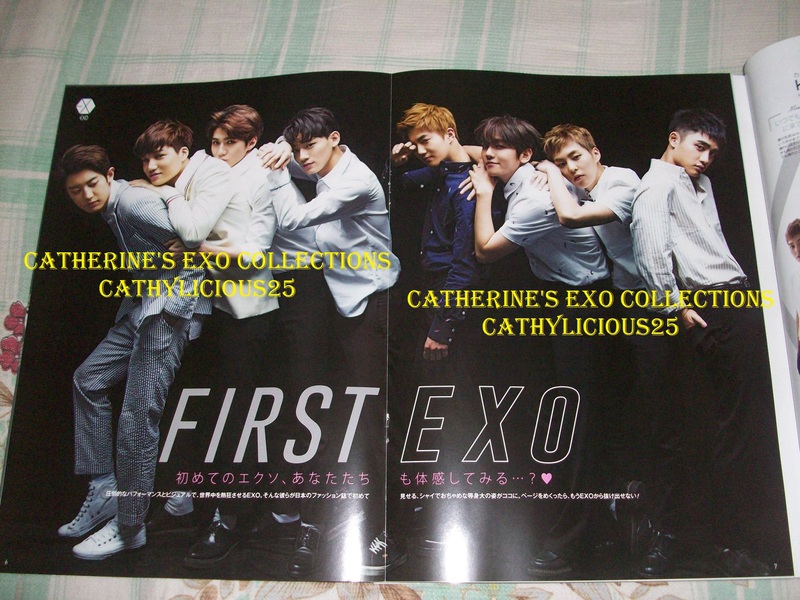 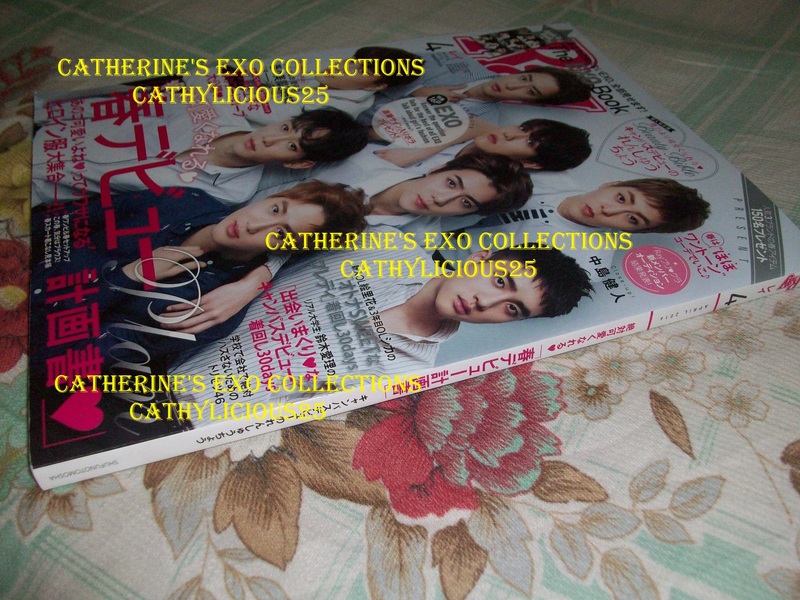 Now, I only collect magazines with Sehun or EXO (group) covers. 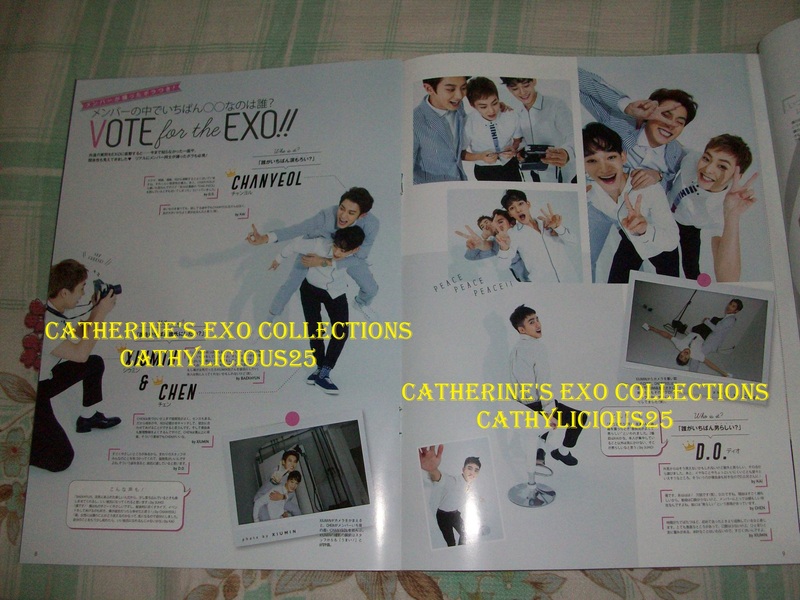 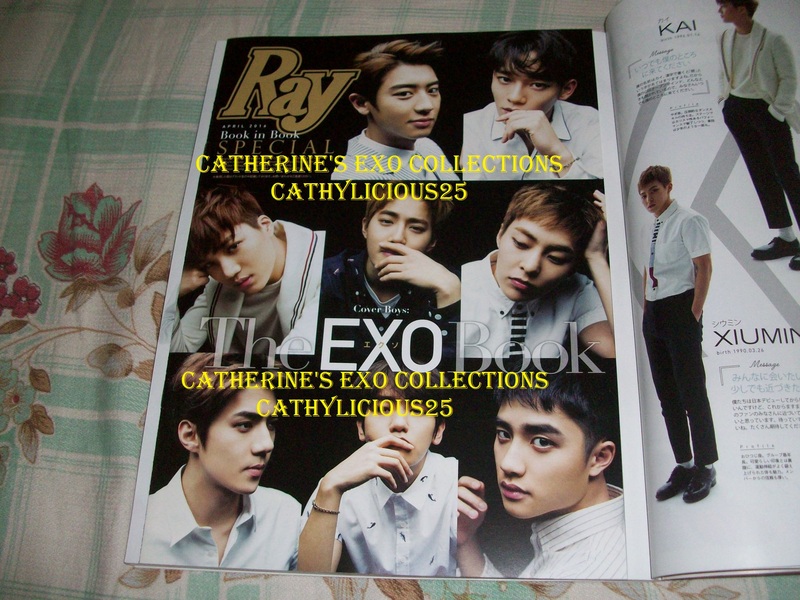 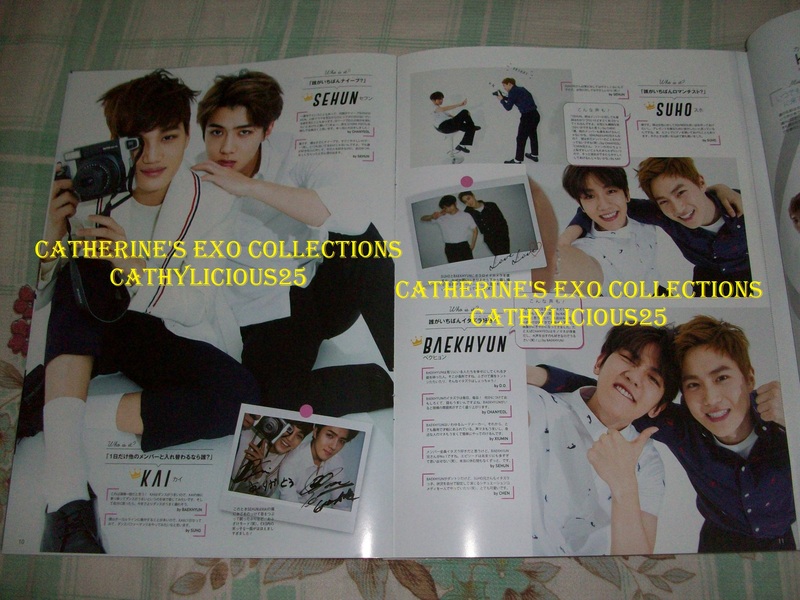 Last month, Ray magazine featured EXO for their April 2016 issue. 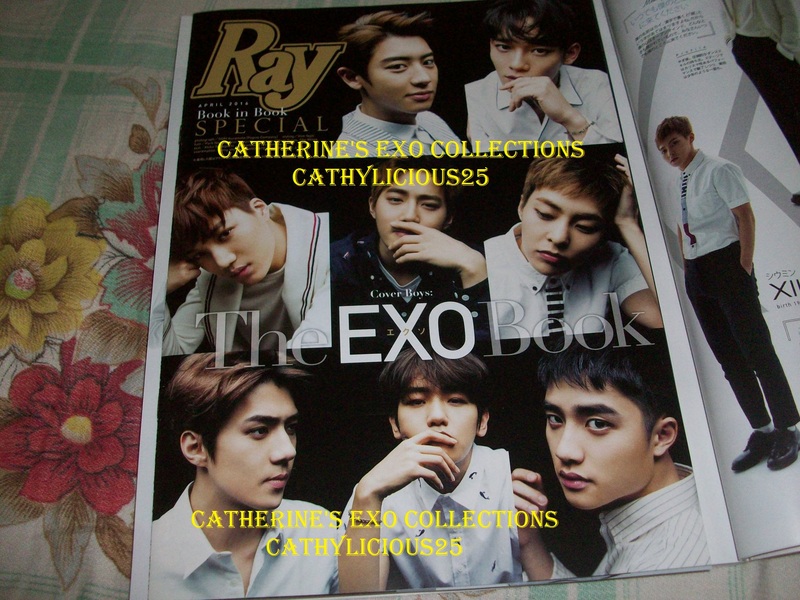 Ray is a Japanese Magazine.